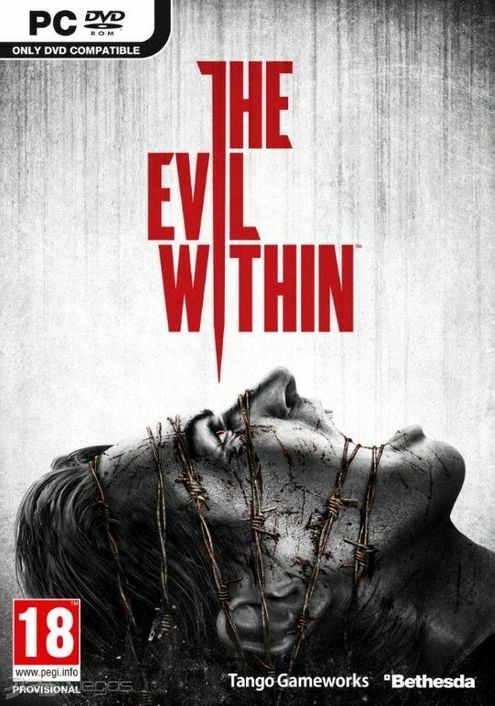 Developed by Shinji Mikami – creator of the seminal Resident Evil series – and the talented team at Tango Gameworks, The Evil Within embodies the meaning of pure survival horror. Experience a disturbing reality as you try to break free from warped machinations that could only exist in the most horrifying worlds. Face twisted creatures and experience true terror, all heightened by cutting edge lighting and animation made possible by a customised version of the id Tech 5 engine. Mysterious and wicked fears loom ahead in a world that warps and twists around you. Corridors, walls, doors, and entire buildings change in real time, ensnaring players in a reality where threats can appear at any time and from any direction. 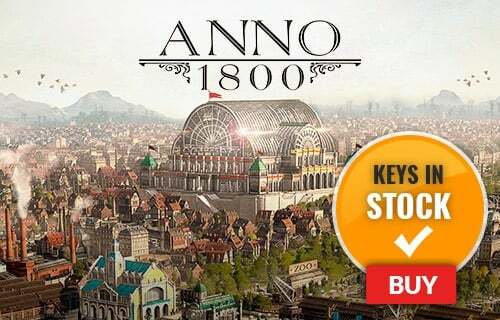 Highly crafted environments, horrifying anxiety, and an intricate story weave together to create an immersive world that will bring players to the height of tension. 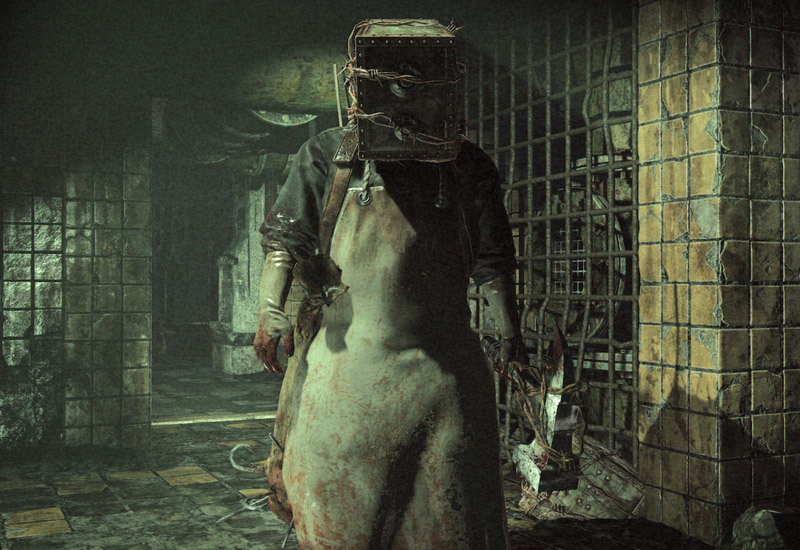 Defeat insurmountable terror and experience the ultimate thrill by discovering The Evil Within.